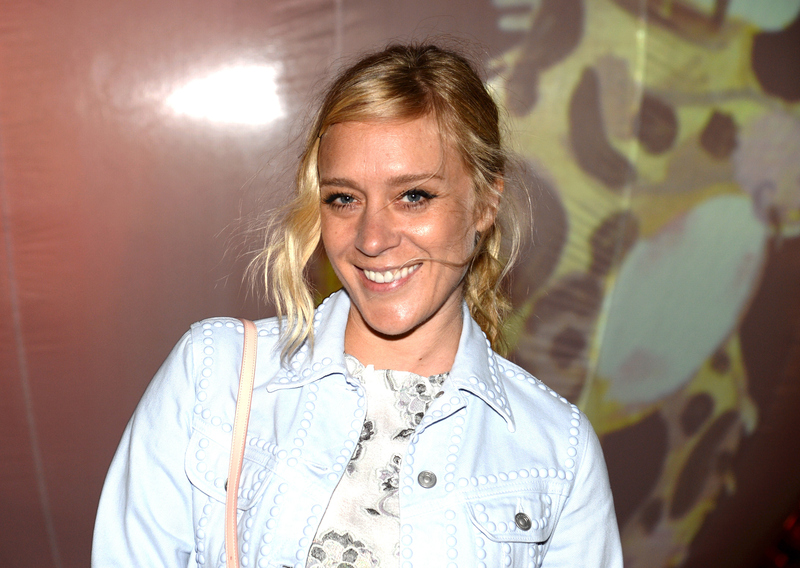 It's not often that celebrities sign onto projects that look both interesting to watch and have a great message for social change, so let's all cast our eyes to the front of the classroom to hear about Chloë Sevigny's newest venture. It's a movie called #Horror , which is written and directed by Tara Subkoff, a woman formerly best known for her fashion line "Imitation of Christ", which featured hand-sewn garments that had been repurposed from secondhand pieces and thrift store finds. Which means even though this is Subkoff's first foray into film, she already has a long history of using her art to make a statement about our priorities as a society, so I'm betting we're in good hands. It's really for young girls who will relate to it, the digital natives, not for us. This is for the generation [that] has had smartphones in their hands since before they learned how to speak. These kids and soon-to be-young adults will have to deal with the horror of cyberbullying and all of its aftereffects throughout the rest of their lives. Pretty neat, and especially inspired that Subkoff realizes and intends for this film to resonate more with the younger generation than the older. For that reason, alongside Sevigny, she's also cast Stella Schnabel, as well as Taryn Manning and Natasha Lyonne, co-stars on Orange Is The New Black. Which, as we all know, anyone who's anyone is watching right now. And if you aren't on board yet, just take a look at the creepily amazing poster for the movie that they revealed today on Twitter. I feel like the fact that you can barely see the girl's face behind the bloody, stylized hashtag is a great reminder of how cyberbullying is a faceless crime, because you can hide behind anonymity. Creepy stuff, and just makes me look forward even more to seeing this film when it comes out later this year.